My publisher just called me with the fantastic news: I've been offered a contract for Book 2 in my Chilton Crosse series. So excited! So blessed! 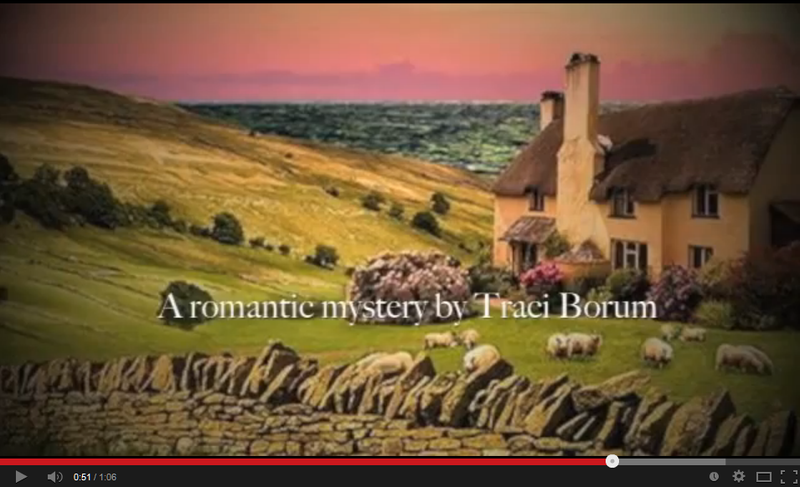 Book 2, set in the same Cotswold village, is a cozy romance with Jane Austen overtones. It will possibly be released by the end of the year! The exhilaration of getting "that call" for the second time in my life is hard to describe (I know--ironic, coming from a writer). This is the best way to show it: a classic scene from Tom Hanks's movie That Thing You Do, where Liv Tyler's character hears her friends' band on the radio for the very first time.